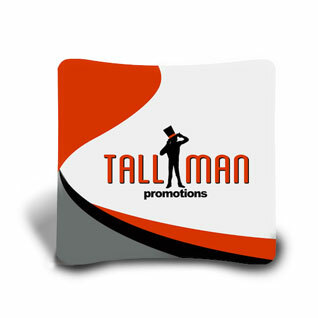 Use our vinyl banners for any occasion, events or at the job site. 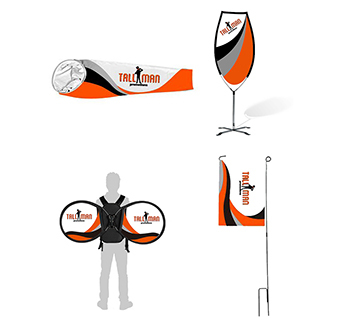 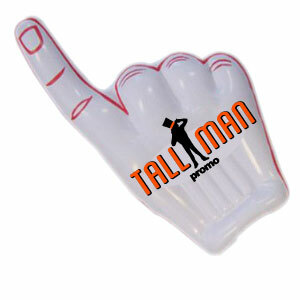 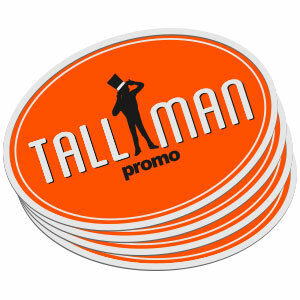 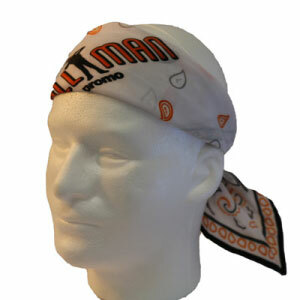 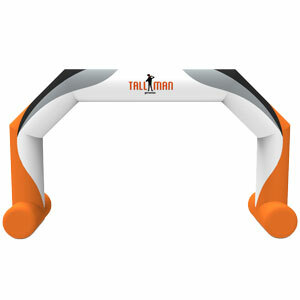 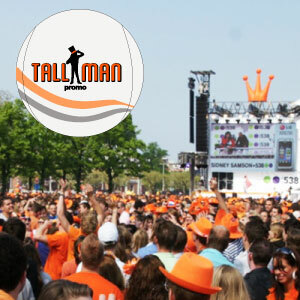 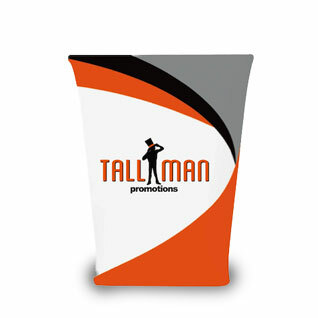 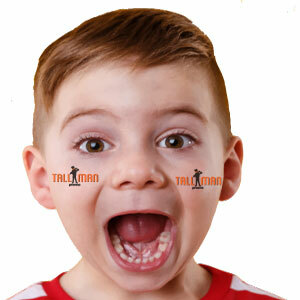 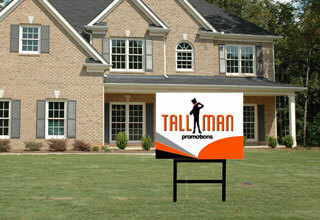 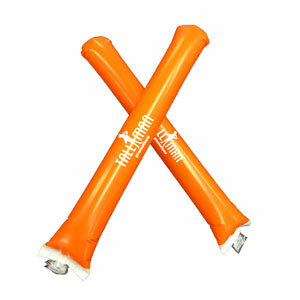 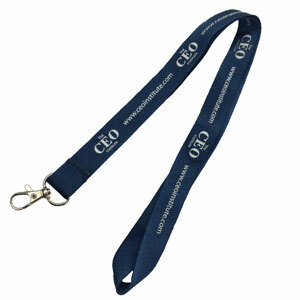 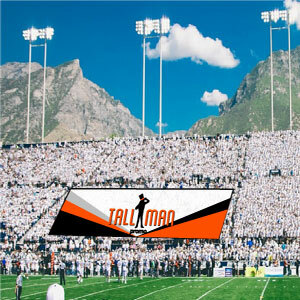 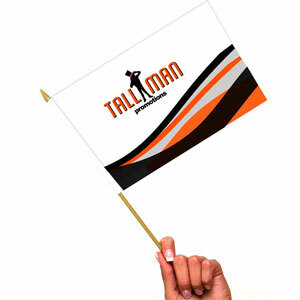 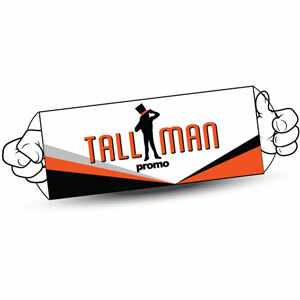 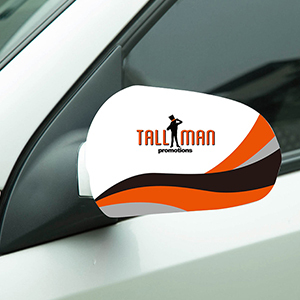 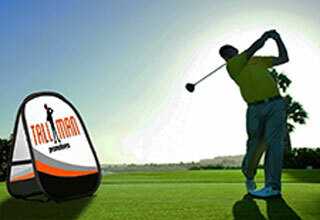 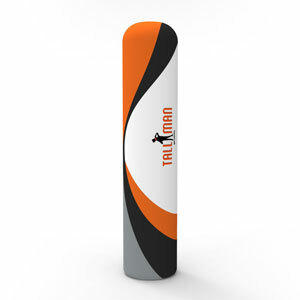 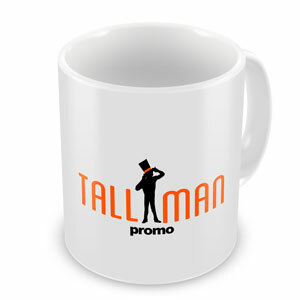 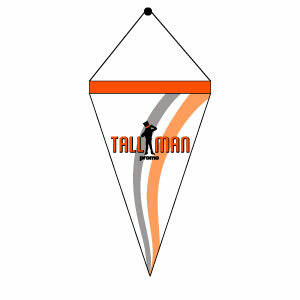 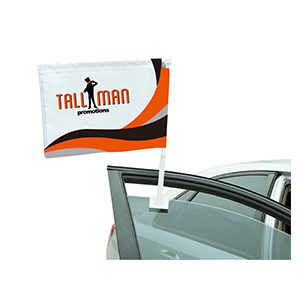 TALLMAN.PROMO has the vinyl banner you need to make sure your brand and company get the attention you deserve. 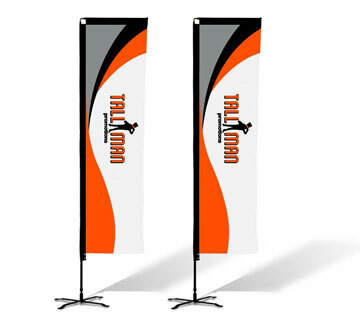 Signage is easy to setup and, along with our other banners, durable enough to reuse. 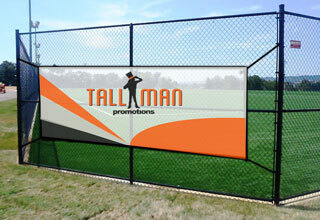 Our vinyl banners are a great way to add graphics or decorations to any walls fencing or display! 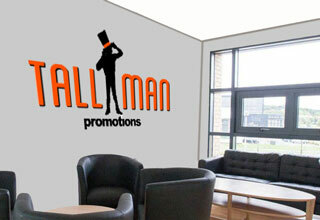 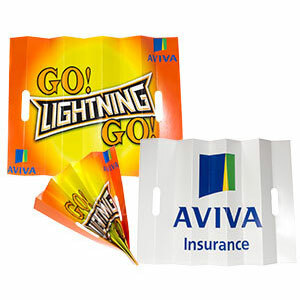 They can liven up an space transforming it into something nice to look at or display your company logo or advertisement. 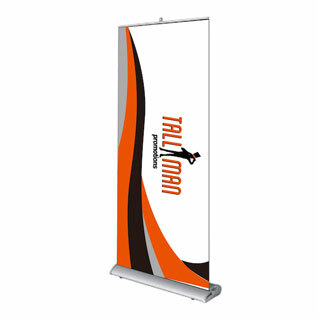 Vinyl banners are a great way to display and advertise anything you want in various sizes at an event or tradeshow. 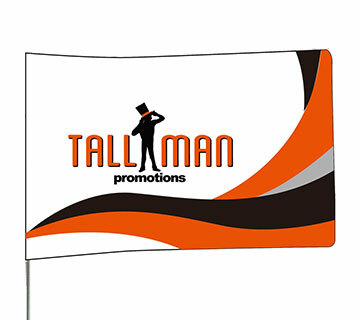 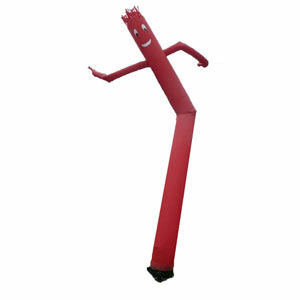 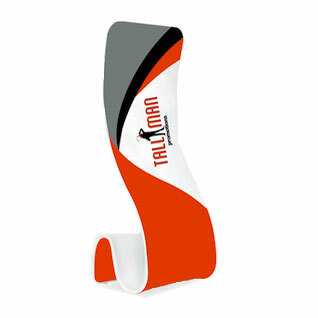 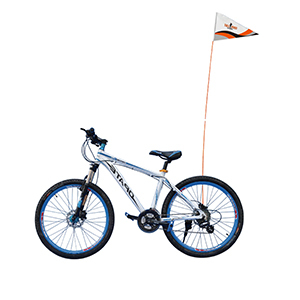 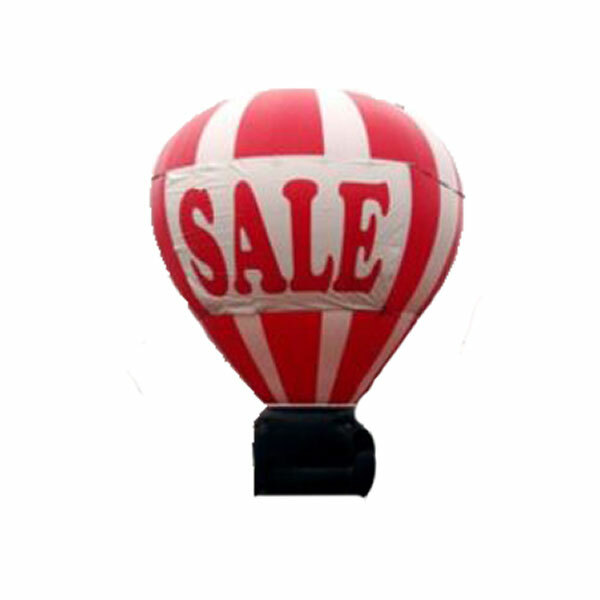 TALLMAN.PROMO vinyl banners are great for indoor and outdoor events. 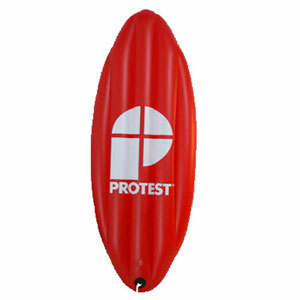 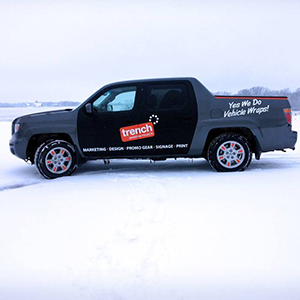 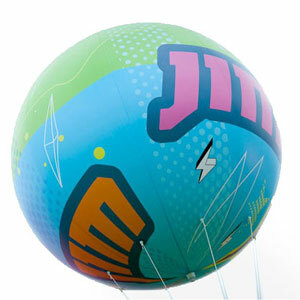 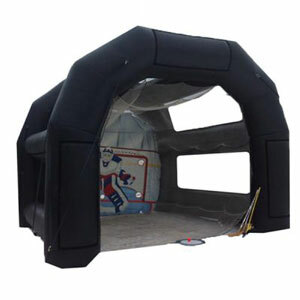 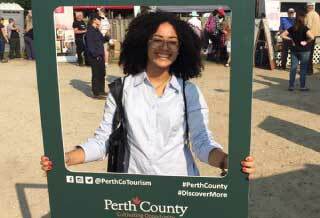 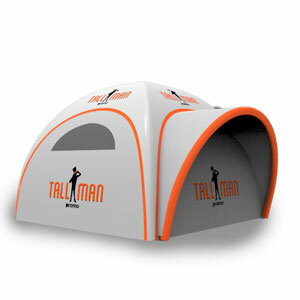 This allows you to advertise or set up almost anywhere you can imagine. 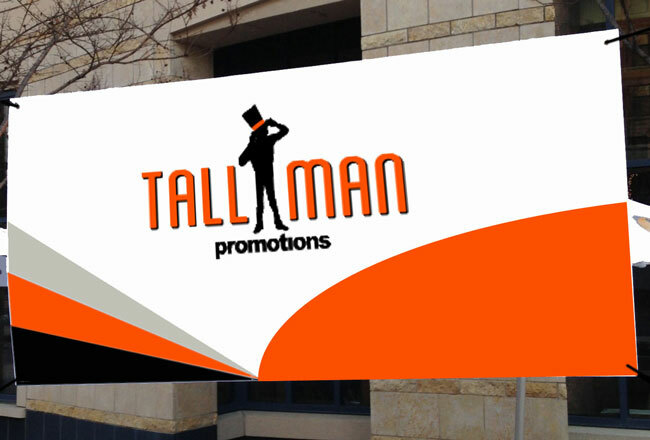 Generate business and garner attention by displaying your business or logo on a vinyl banner from TALLMAN.PROMO at your next event. 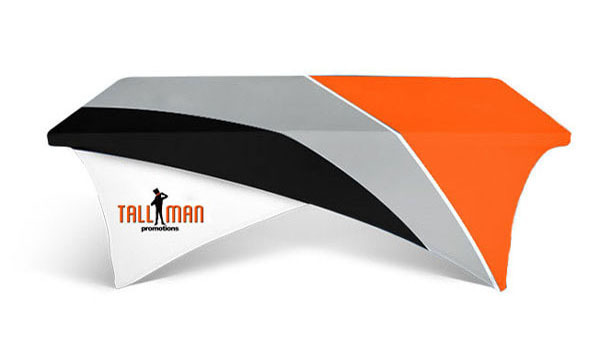 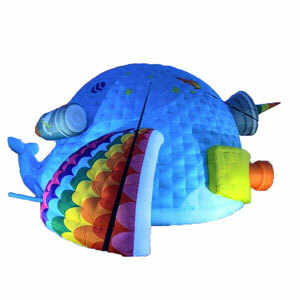 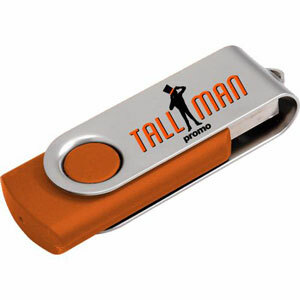 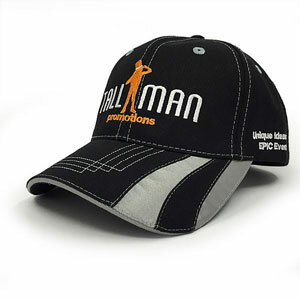 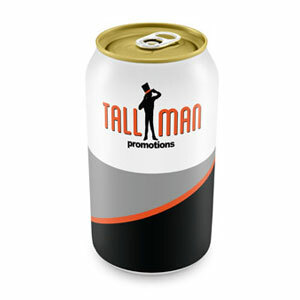 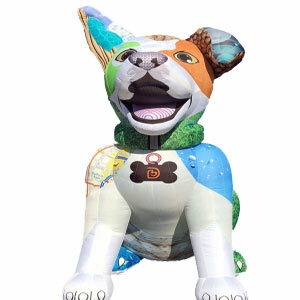 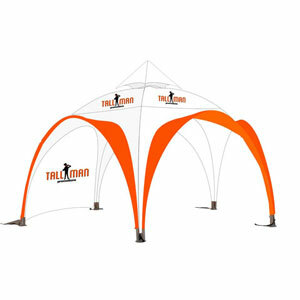 Trade-shows and events do not have to be boring, liven it up with a custom design from TALLMAN.PROMO that is sure to be unique and make you stand out of the crowd. 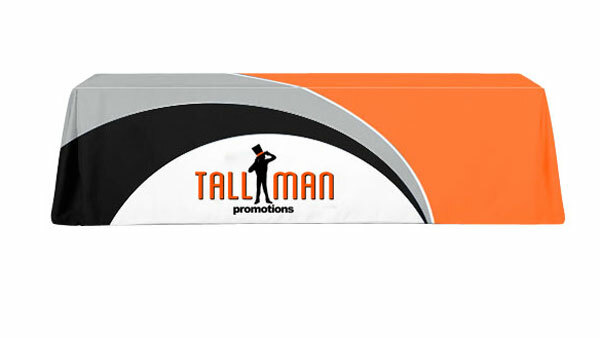 Vinyl Banners come with grommets in every corner and every 2ft up to that. 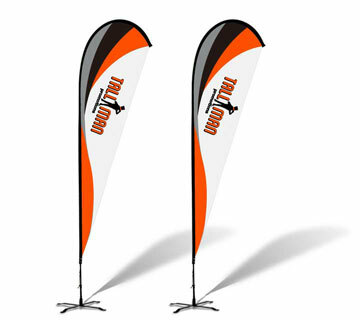 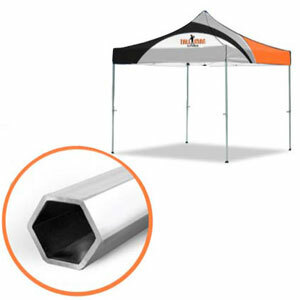 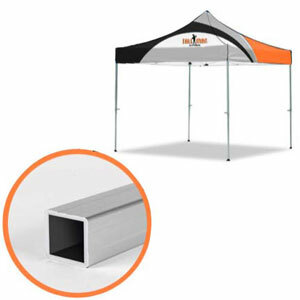 This will ensure that your banner will have a snug and tight fit the whole time it is being used. 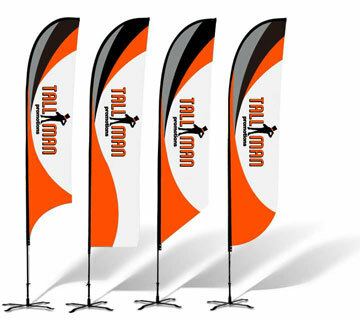 We offer standard sizes as well as custom sizing. 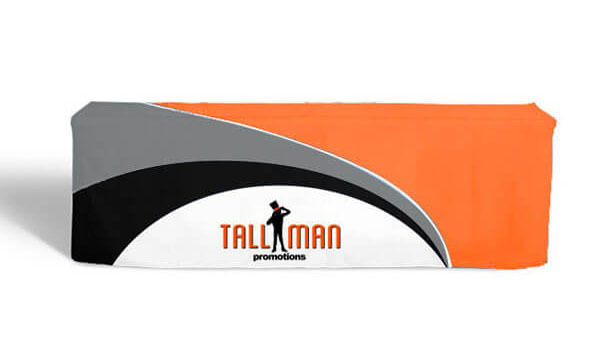 Banners are done on 13oz vinyl.